Prof. Kapil Raj will present a botanical treaty composed in Odisha and Bengal between the end of the 17th and the beginning of the 18th century. For the European nations that were engaged in the conquest of the world in the early modern era, making inventories of local flora was held in priority. Voluminous herbals were prepared by the Portuguese, the Dutch and the English. A French surgeon based in Orissa and then in Chandernagore at the turn of the 18th Century also spent more than three decades, and a personal fortune, to complete a similar project, resulting in a 14-volume folio herbal, 12 volumes of which contain 725 double-folio gouache-and-aquarelle paintings of 722 plant species. However, his work was ignored by Parisian savants. Why? Ardha Matra Collective proposes a stroll under the shade of a canopy woven by the mutual growth of nature and art. This is the first presentation is the first of a series dedicated to our understanding of the vegetal world. Kapil Raj is a Research Professor of History of Science at the École des Hautes Études en Sciences Sociales, Paris. He is currently visiting professor in the School of Humanities and Social Sciences of Shiv Nadar University, Greater Noida. 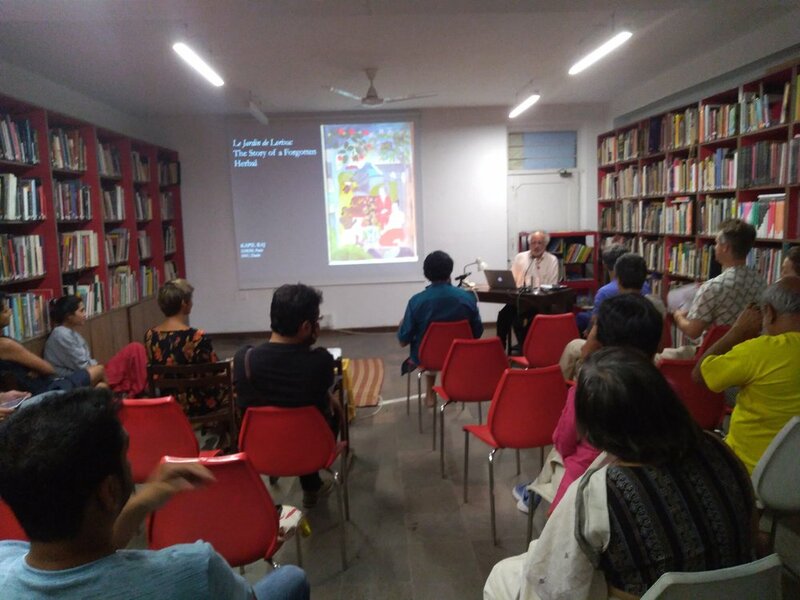 His research is focused on the construction of scientific and technical knowledge through processes of circulation and intercultural encounter, especially between Europe and South Asia from the 17th to the 20th centuries. 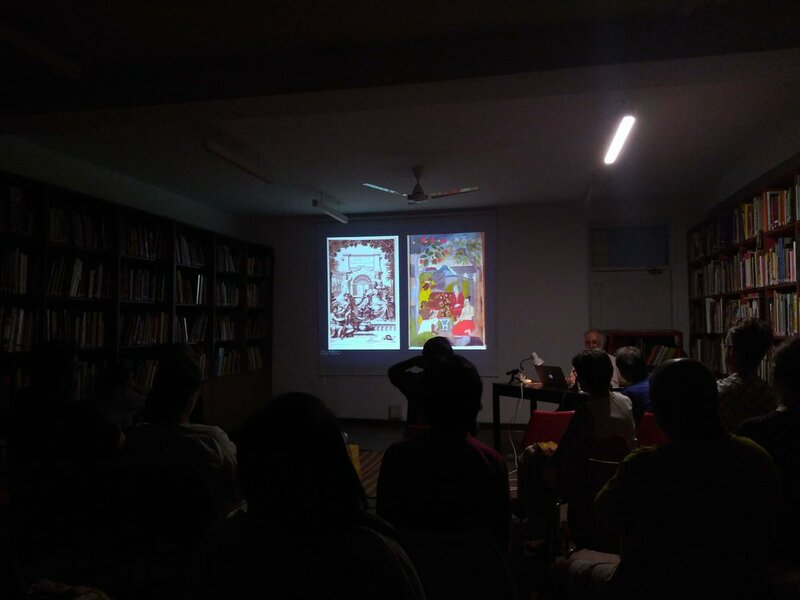 He is currently completing a book on the urban and intellectual history of Calcutta in the 18th century. Samuel Berthet is a Historian teaching at Shiv Nadar University. He is working currently on the Indian Ocean, the Northern Bay of Bengal, and shipbuilding.